Zombieland. Stills and poster from the upcoming film "Zombieland" (2009). 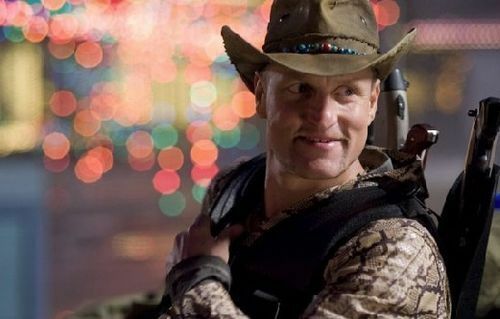 Wallpaper and background images in the Filem Seram club tagged: horror movies 2009 zombieland woody harrelson. This Filem Seram photo contains snap topi sesak, snap menawarkan pelbagai jenis topi, topi kempen, kempen topi, fedora, merasakan topi, homburg, stetson, trilby, hat dirasai, and stetson koln.